Lindy Ruby – Invest. Connect. Lead. This scholarship is Linda Ruby’s gift to future teachers and children. 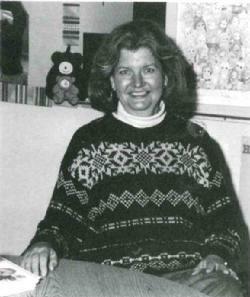 The Linda Ruby Scholarship was awarded on the first anniversary of her death, in 2003. Linda was a gifted teacher and counselor who wanted to be certain that high school students who shared her dream of becoming a teacher are able to achieve that dream. Click here for more information on Linda Ruby. — One or more scholarships are awarded each year. 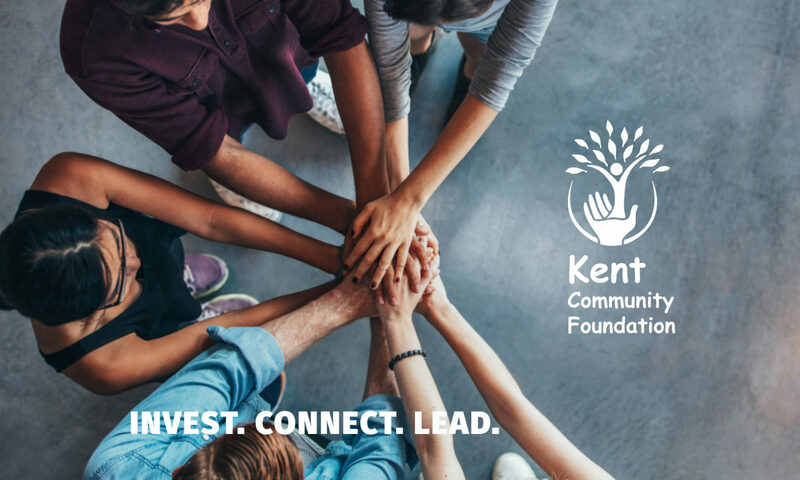 — Applicants will be graduates from a high school in the Kent School District. — Applicants plan to pursue a career in teaching. — Scholarship is open to previous year’s winners who continue to pursue careers in education.